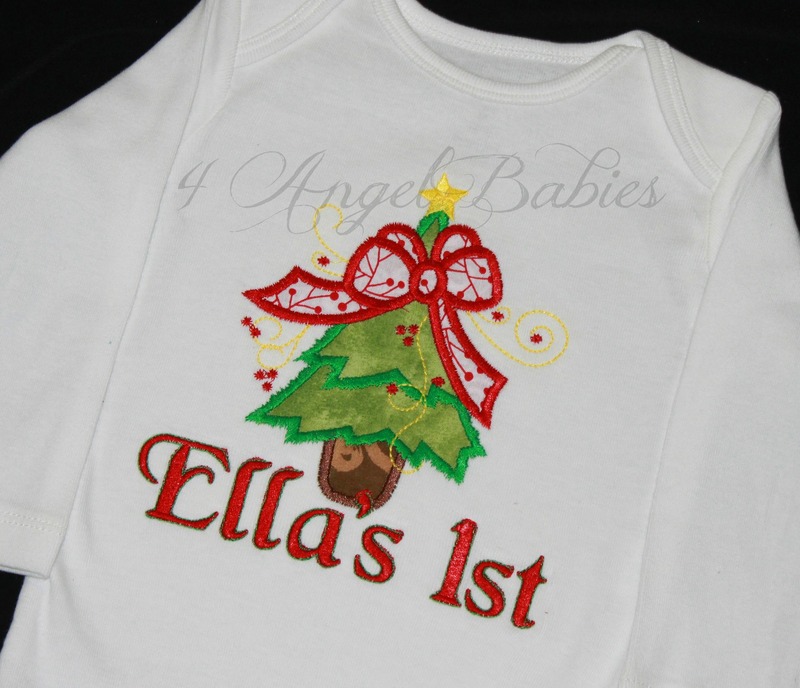 O' Christmas Tree Holiday Embroidered Applique Top - $23.50 : 4 Angel Babies, Custom Creations for the Angels in your life! 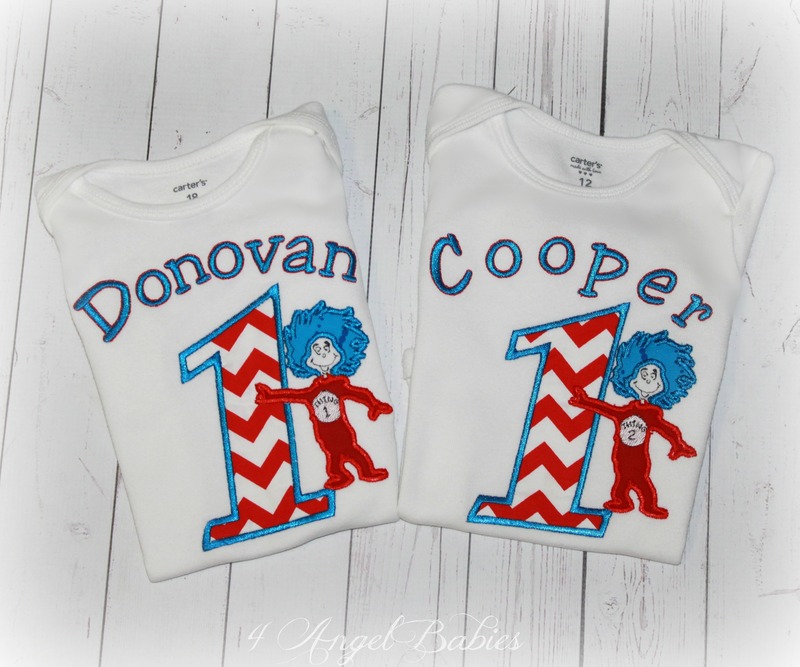 Add one of these adorable Christmas Tree tops to your little one's wardrobe. 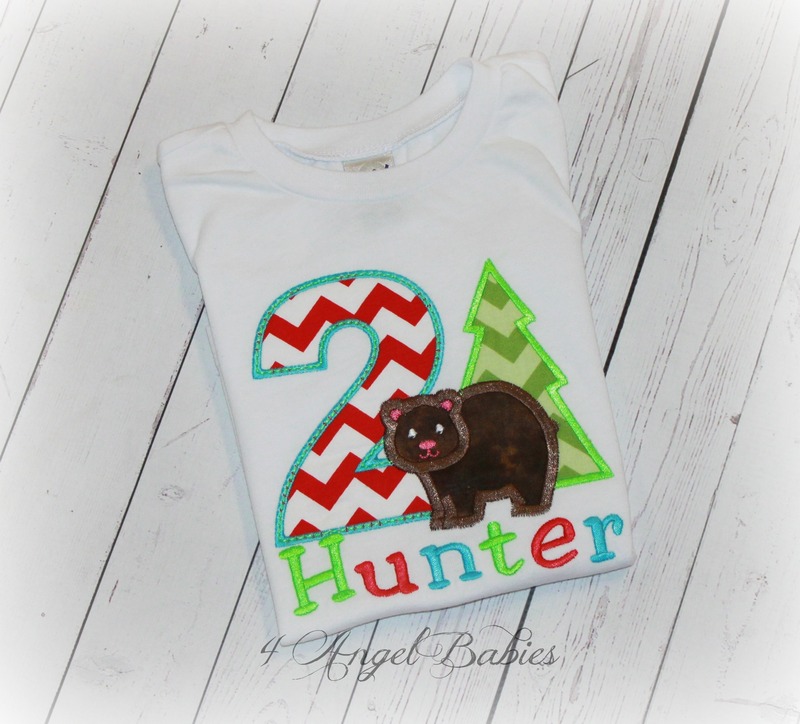 This shirt is adorned with an embroidered cotton Christmas tree applique and can be customized with your choice name and/or phrase. 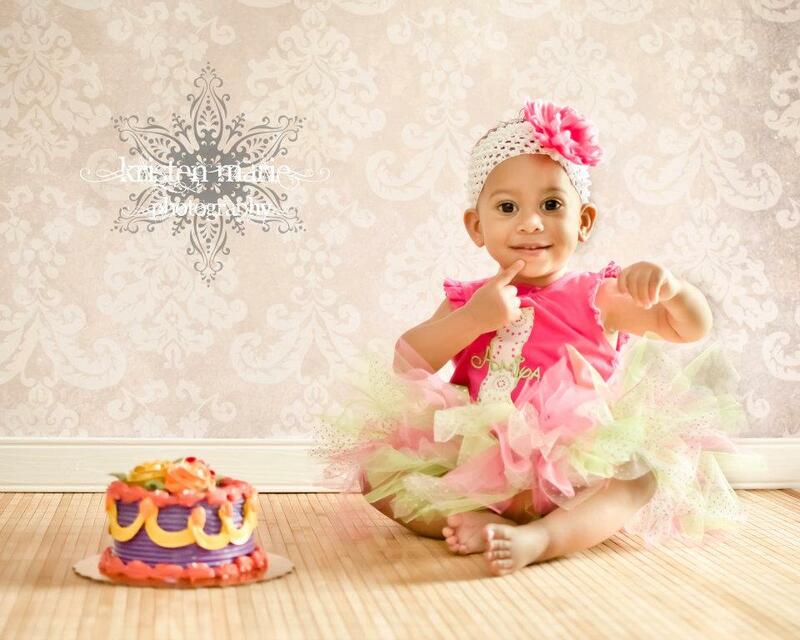 Perfect for a birthday, Christmas, Hanukkah or any special occasion. See Outfits for complete outfit.